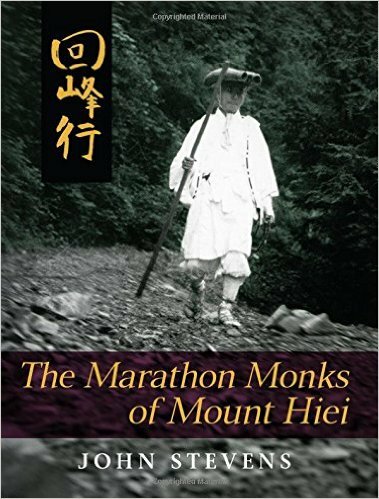 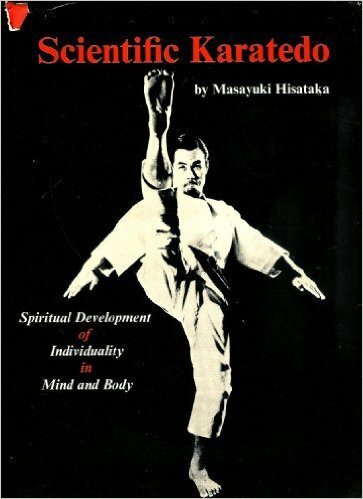 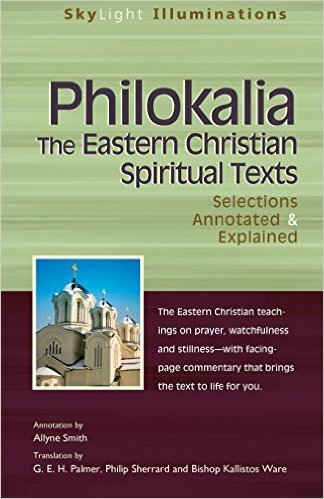 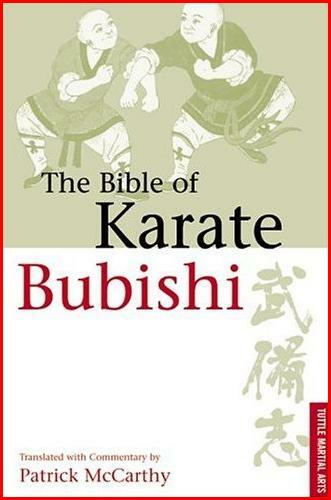 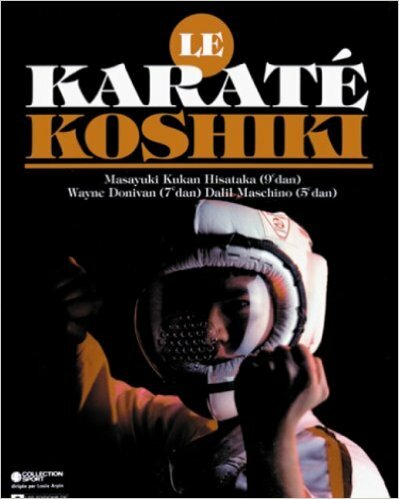 In the library you can find various examples of texts covering physical, intellectual and spiritual training made available for the benefit of the martial arts student. 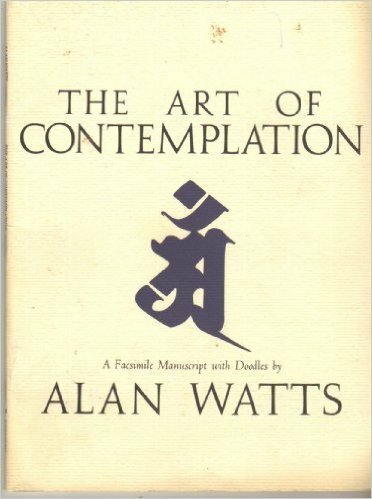 The library will continue to grow. 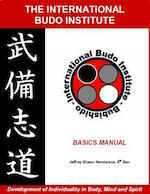 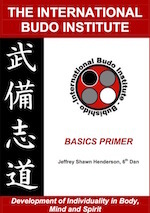 Only entries that are considered seminal and inspirational that have been considered important for the lessons of the International Budo Institute will be included.